See the most historic settlements of the lagoon during a relaxing boat ride and then explore the agricultural heart of Venice! 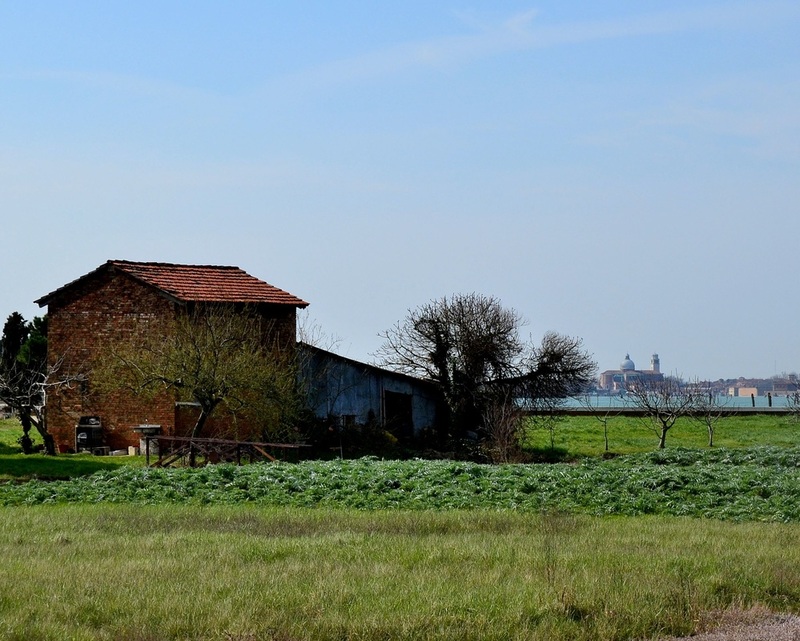 The island of Sant'Erasmo, only 35 minutes by boat from the center of Venice, is covered in lush farmland and surrounded by beaches and marinas. 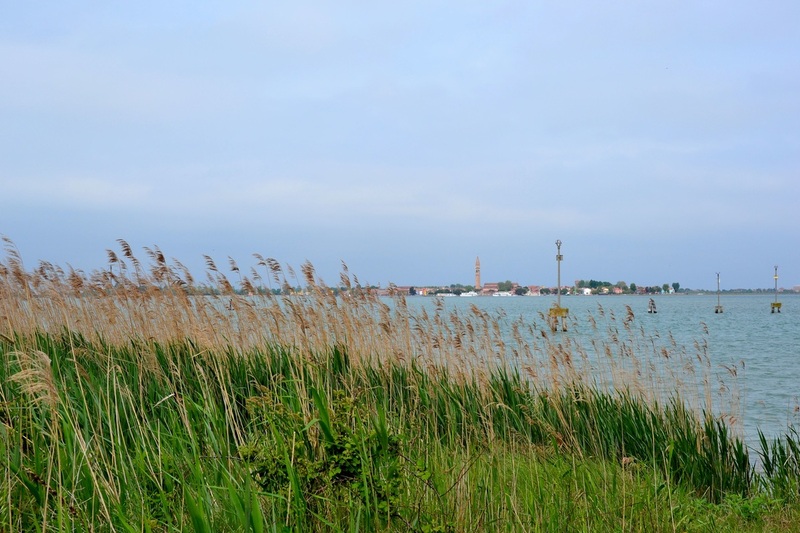 During the ride here, you will enjoy amazing views of the northern lagoon, see many of the islands and catch a glimpse of Venice' lagoon wildlife. 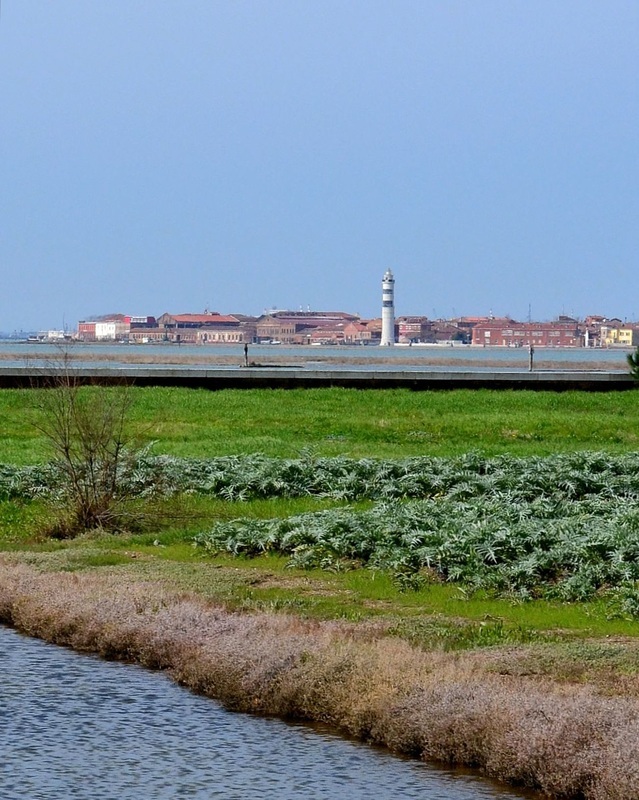 While on Sant'Erasmo, you will discover fruit and vegetable varieties native only to the venetian lagoon (such as the famous Sant'Erasmo violet artichokes), visit an organic island farm, eat local foods in an island osteria and visit one of Venice' two operational vineyards. 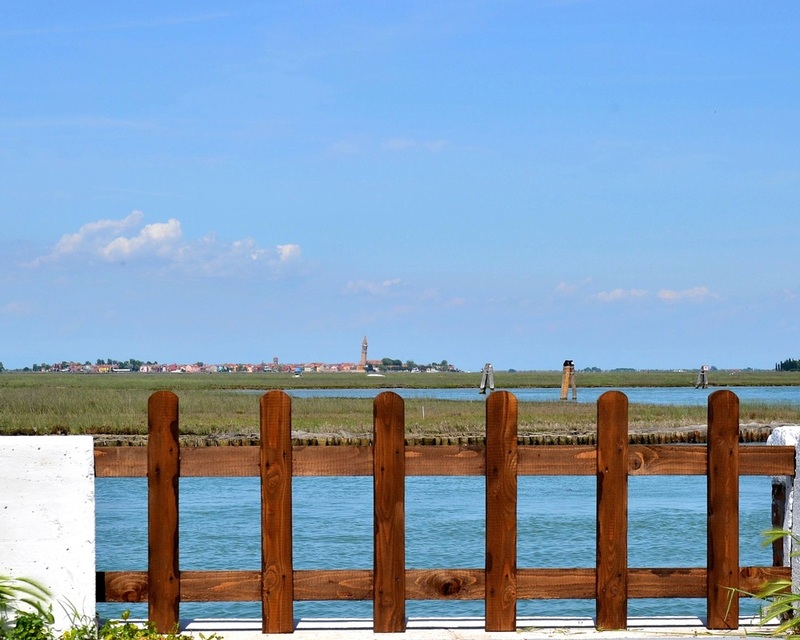 Your host on this half-day outing will meet you in Venice and travel with you by public boat to the island of Sant'Erasmo. From there you will visit the island vineyard - Yes! 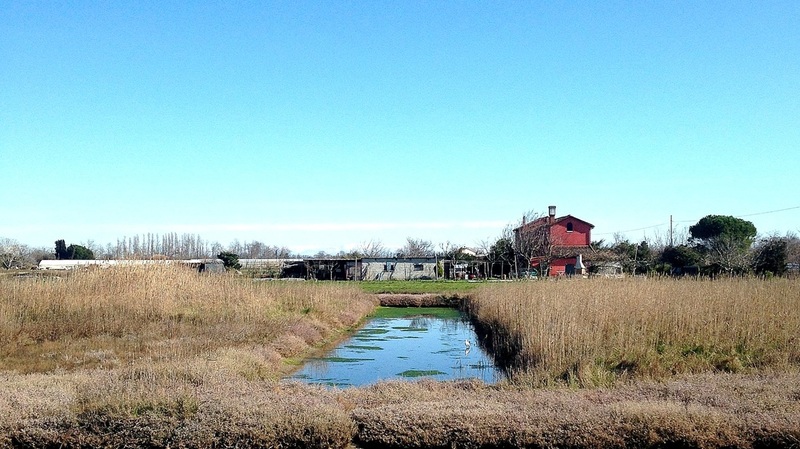 There is absolutely a tasting involved - take a leisurely walk past seaside farms, visit and take a tour of an organic farm and sit down to a leisurely lunch prepared with produce grown on the island. 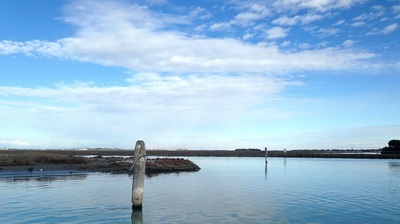 The Main Boat Docks on the Northern Side of Venice. This excursion leaves from Fondamenta Nove, the main boat landing on the northern side of Venice. 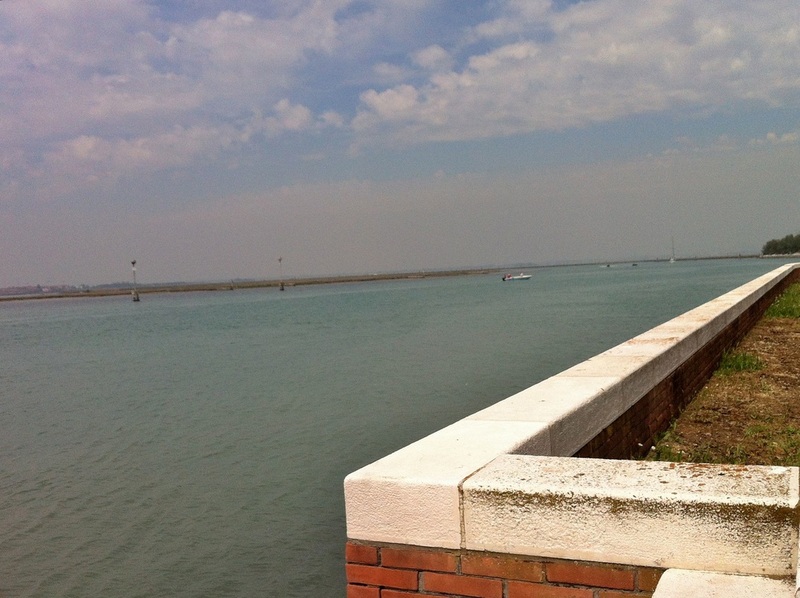 Sant'Erasmo is a 35 minute ride by public boat from Fondamenta Nove. Please note: The cost of public transportation is not included in the ticket price. Round trip boat tickets will cost 15 euros per person. We suggest that all guests purchase a travel card good for unlimited rides during their stay in Venice. Guests responsible for own costs of transportation. (15 euros for public transportation). Lunch including antipasta, a pasta or second dish & wine. Visit to island vineyard and wine tasting. Guests must be able to stand and walk for at least 1 hour at a time. A little rain does not stop us. Only in the case of very bad weather are tours cancelled. 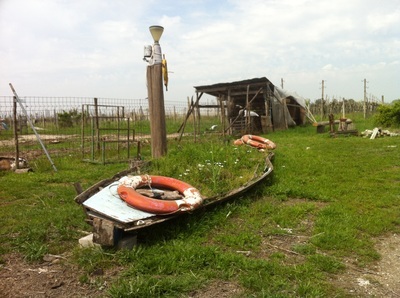 You can request to book this outing as a private tour. 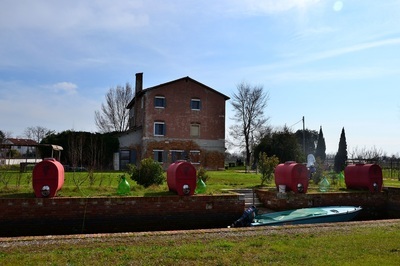 Please use this form to request your private Venice Island Farms and Wine Tour. This private small-group tour is appropriate for groups of up to six people. Families are welcome! We're looking forward to enjoying Venetian Island Farms, Produce and Wine with you!